Are you a front-runner when it comes to self-guided, multi-family tours? 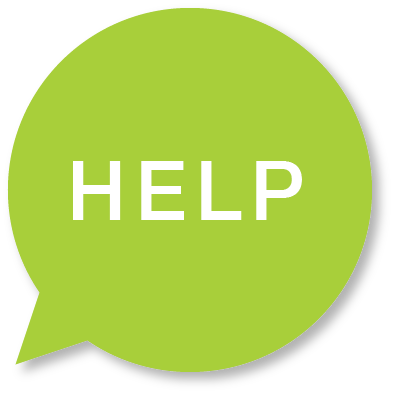 We’ve designed several eye-catching, digital graphics to help you promote. 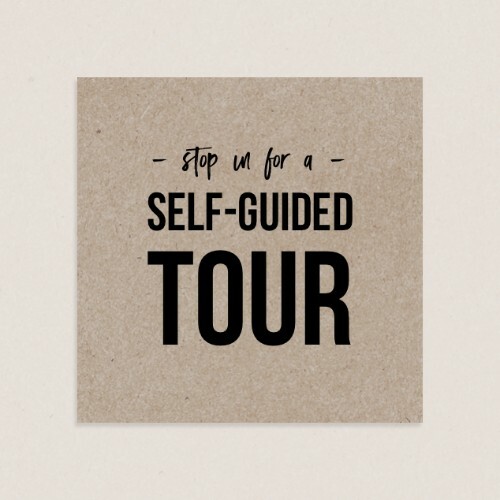 Haven’t ventured into the world of self-guided tours yet? Check out article recently published by The National Apartment Association here.